If you have been following last Fall/Winter 2012 trend, fashion takes on a rich, jewel tone. From Paris to Milan, London to New York, designers sent models down the runway in luscious plums, amazing amethyst and deep wines so breathtakingly beautiful. Following that, Maybelline New York embrace this hot color trend with its latest range of The Jewels by Color Sensational! 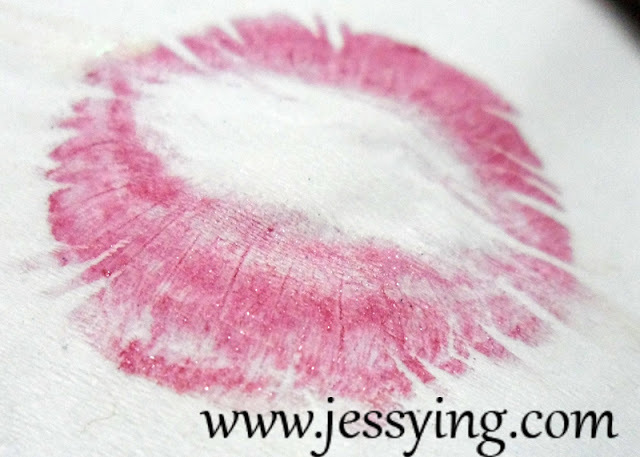 It comes with 6 colours alll in deep jewel shades which will add to the existing 10 shades in Color Sensational lipsticks. 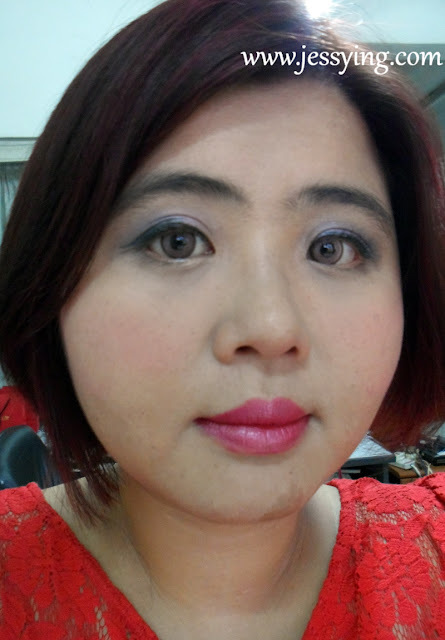 Personally I was quite sceptical when comes to wearing deep colors like plum, maroon and dark violet as it usually makes me looked gothic or makes me looked old especially with its matte texture. With that in mind, Maybelline New York's The Jewels lipstick has came out with a revolutionary formula which will a give smooth & creamy finishing, leaving an illuminated finish that's both sultry and luminous. It has the brand new color technology and nourishing ingredients; i.e the pure undiluted jewel-lucent pigments which will enable light to penetrate through the lipstick to create a high-shine finish. In simple words, color looks dark yet luminuos, appearing almost jewel-like on our lips! Look at the shimmer in the tube!!! Maybelline Color Sensational Jewels Lip Color is made of nourishing ingredient such as honey nectar which will protect and smoothen lips, while giving the creamiest and softest treatment to your lips. 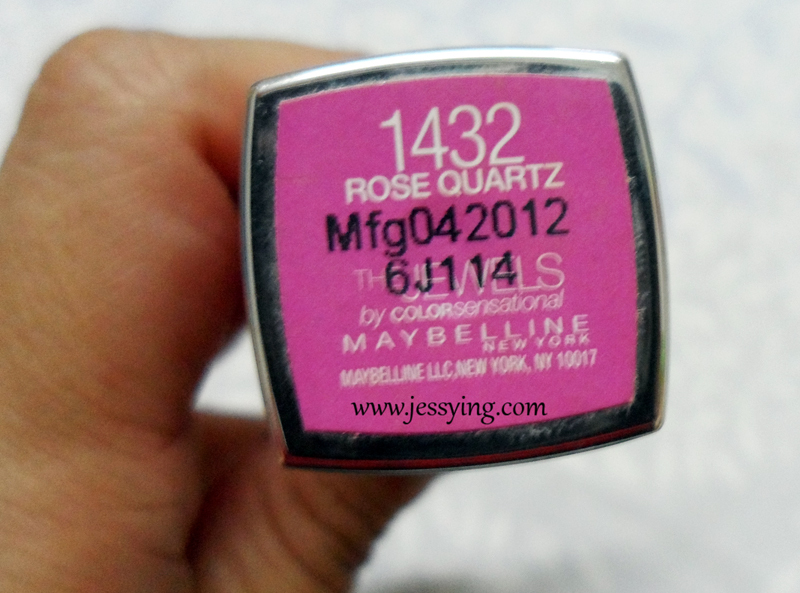 I have with me Maybelline Color Sensational Jewels Lip Color in 1432 Rose Quartz for review. I was really impressed with the rich colour pay off, as it was very pigmented even with just one swipe. I swipe twice and I can see it makes not much difference to me. As the name of this colour suggested Rose Quartz, it has this beautiful dark rosey colour with a little bit of purple undertone. 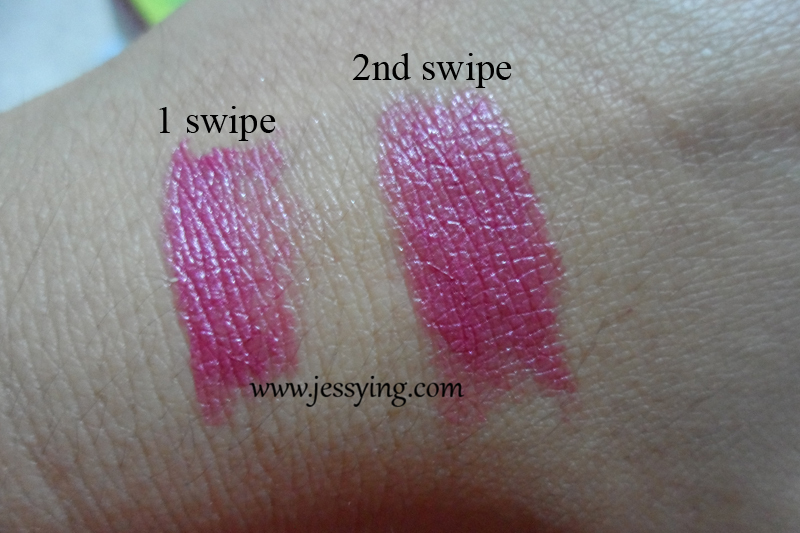 And with my pink lips and the colours turn out to be brighter than how it look when I swatched on the back of my palm. 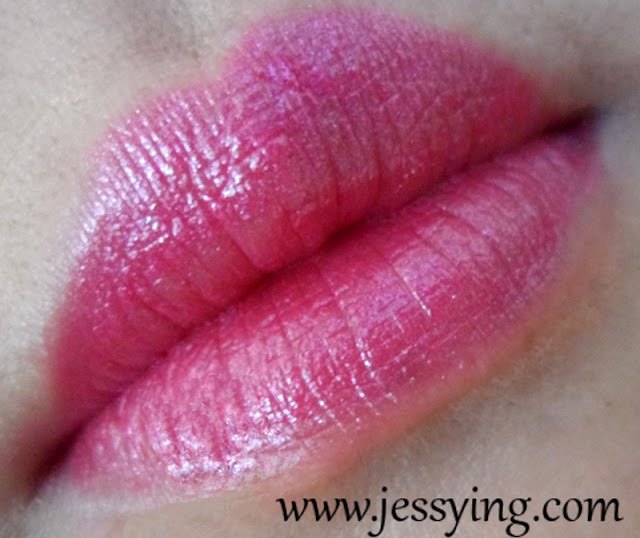 Although it has a little shimmer on the tube but I don't think it really show much on my lips. 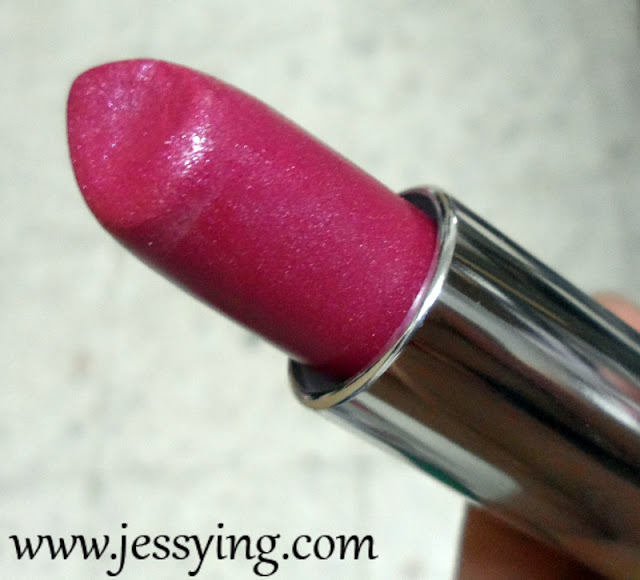 Maybelline Color Sensational Jewels Lip is has quite a good staying power, as it stays on me for at least 4 hours or more (without eating) and it is not drying too! For such a pigmented lipstick, the price is such a steal! Maybelline Color Sensational Jewels Lip Colour is selling at RM29.90 exclusively at all Watsons, Guardians, Sasa & Caring pharmacies. It looks so good on you! :D Love the shimmer that you can see in the tube. Love this color!! It suits your skintone!